Zeeuws-Vlaanderen is a nice day trip from Antwerp – about an hour and a bit drive, and the gorgeous flat lands of the Netherlands greet you. It sounds a bit like it should be in Belgium with the Vlaanderen and all, but is very Dutch. This region is like a series of almost islands – little jutting bits of land connected by some very long bridges. 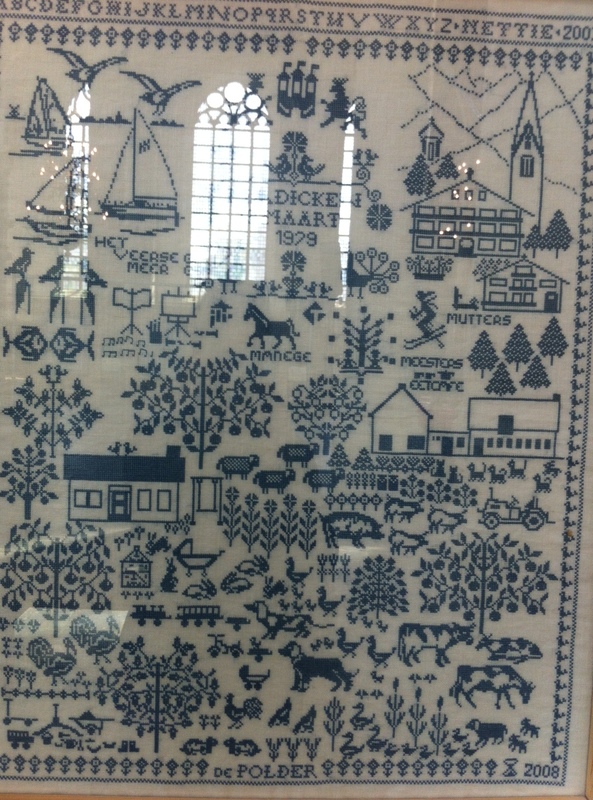 On the way up we stopped in to Goes where there was a church with an exhibition of hand embroidered cloths. Many of them told stories of the year or special occasions. Surprisingly lovely. 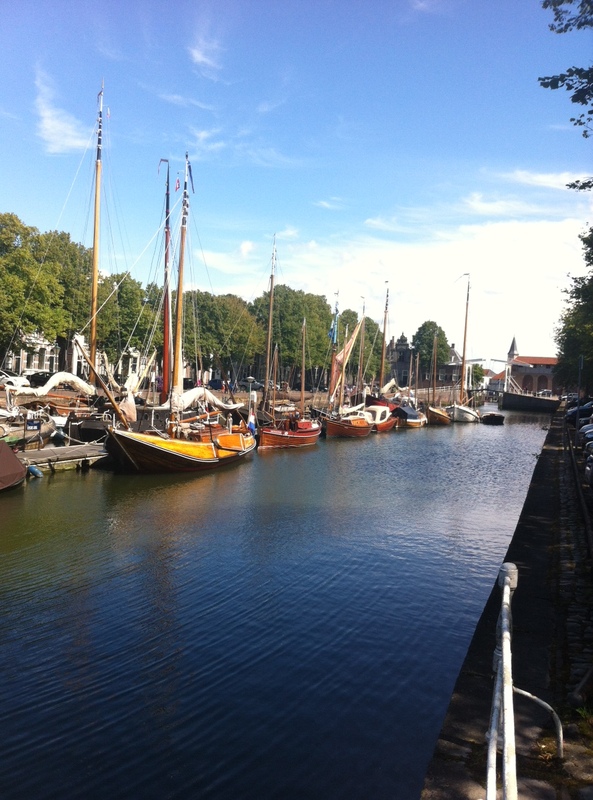 Then it was on to charming Zierikzee for that traditional Dutch pasttime – sitting on the side of a canal and watching the lovely old sail boats. And what trip is complete without a snackeroo? 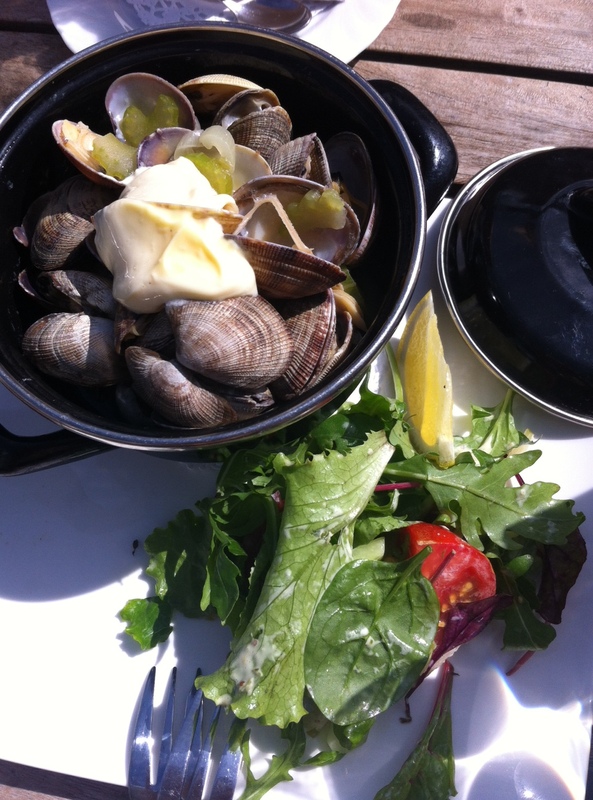 Some fresh cockles and a glass of wine at Brasserie Maritime on the water sure hit the spot. And yes, this is one of the Benelux countries so that is mayonnaise on top. LOVE.